Sold by the case only, 10 Pair/Bulk Case, screws not included. 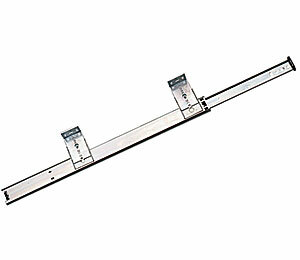 Features: Mounting brackets adjust to 7 heights and can be reversed for inboard or outboard mounting. 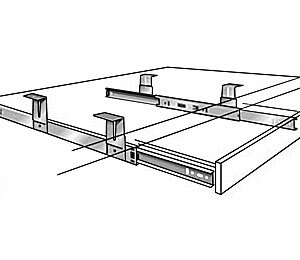 Track member quickly disconnects using positive lever release. 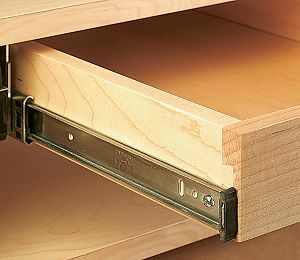 Anti-rebounding `stay-close` design holds pencil drawer in closed position, yet allows easy opening.